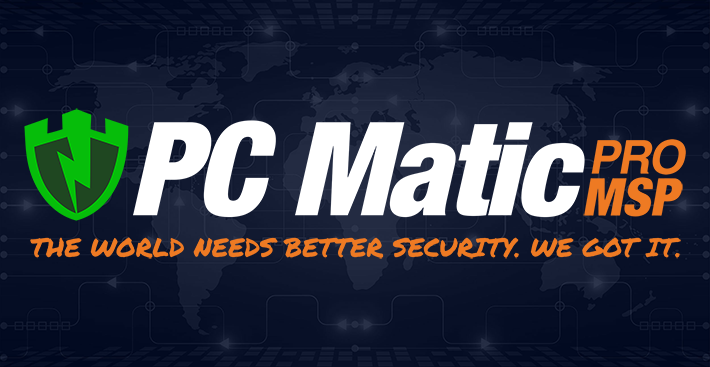 PC Matic MSP and PC Matic Pro have proven to listen to their customers. As reported during the third quarter of 2017, customer feedback led to increased functionality to the program including conflict removal and software management tools, as well as device management. Now, the fourth quarter led to additional enhancements within the user interface. Take a look at the screenshots below. With the changes in the user interface, IT administrators are able to access much of the same data with icons that have increased readability. Also, configurations are now available with a simple click. Additional features have been introduced after our switch to using WebSocket connections. 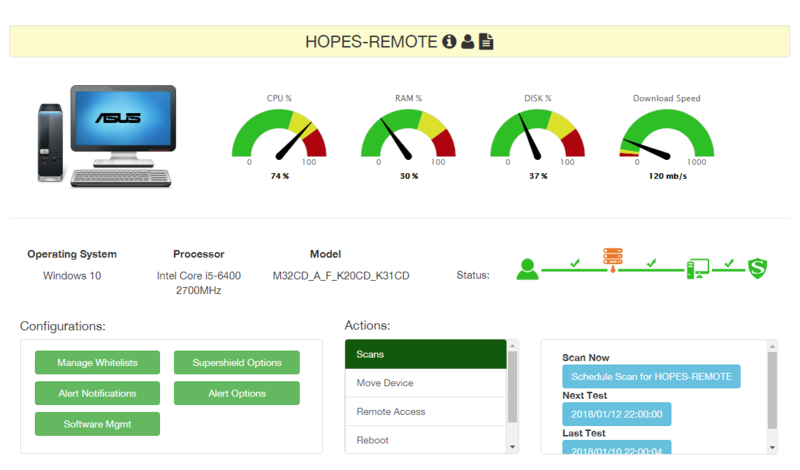 This allows allows IT administrators to make changes to a device as if they are currently sitting in front of it. Super Shield Options from an individual device page can now be changed in real time, with more abilities to come! You may read more about the addition of Websockets here. Also, stay tuned for additional changes that are projected to be released at the end of January. These changes will include different graphics, colors, the addition of a Vimeo video player and a new support widget, which will greatly improve the end-user experience. These alterations will impact not only the user interface, but the partner portal as well. Please be sure to let us know what you think! PC Matic Pro - Channel PC Matic MSP, pc matic pro, user interface. permalink.